Alternative and Plan B Eyewear announce the launch of OMFG, a multi-platform interactive campaign and contest aimed at engaging glasses wearers across the U.S. and Canada through Facebook, Twitter and Instagram. 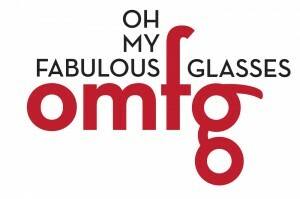 OMFG – short for Oh My Fabulous Glasses. At press time, a massive launch event is planned for Vision Expo East in New York City from March 15-17 (booth #876). Prizes for the contest include a weekly draw for a pair of Alternative and Plan B Eyewear frames, an iPad, and a chance for one participant to become the face of Alternative and Plan B Eyewear at an all-expenses-paid trip to Toronto for a professional photo shoot and a complete eyewear wardrobe. 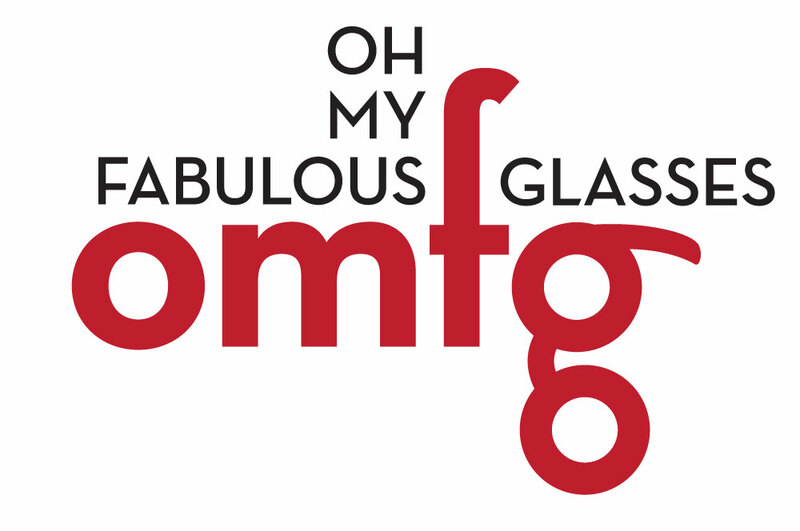 For details on the OMFG campaign, including how to enter, go to www.ohmyfabulousglasses.com or the Alternative and Plan B Eyewear Facebook page at www.facebook.com/AlternativePlanBEyewear. This entry was posted in Frames by Envision Magazine. Bookmark the permalink.